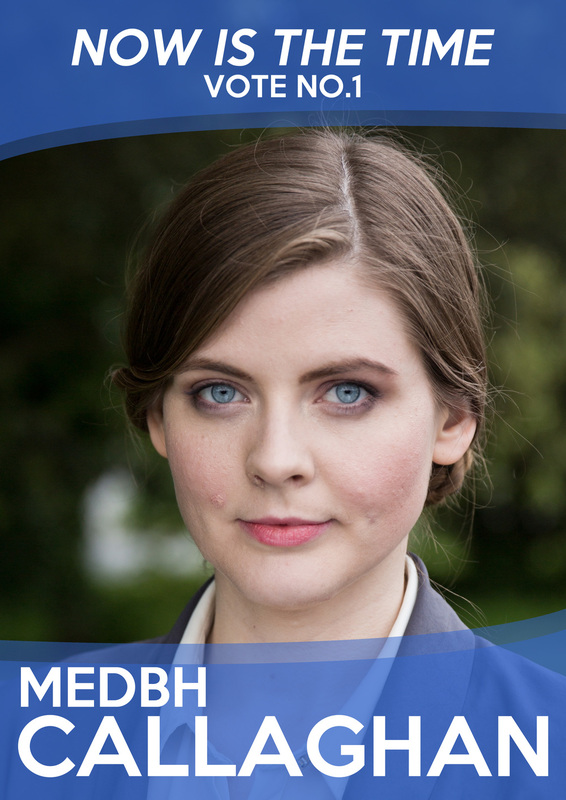 Medbh Callaghan is running for election to Dáil Eireann for the first time. 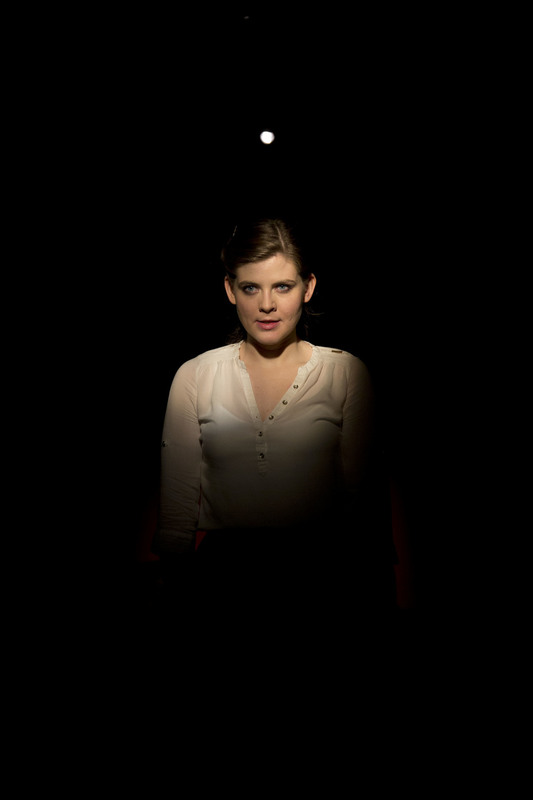 As she prepares for her first national interview, problems arise in her personal life that must be dealt with if she is to succeed. 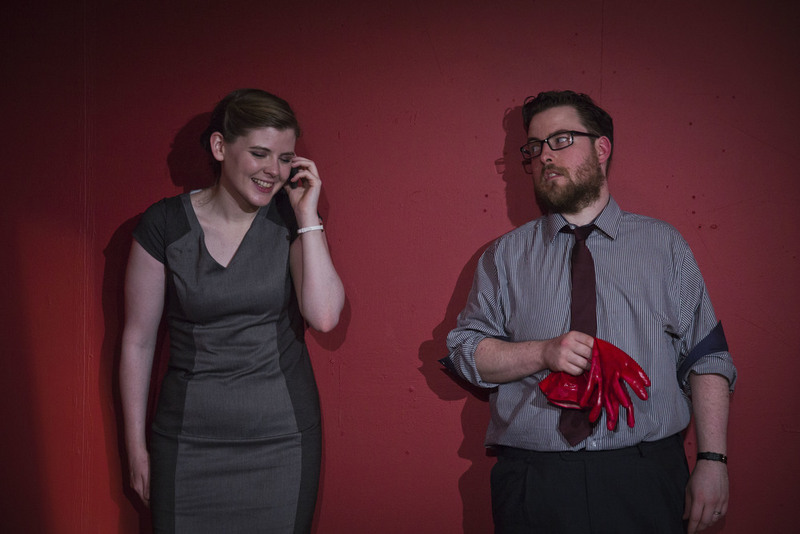 The play casts an unflinching eye on relationships, power and the complications of ambition. 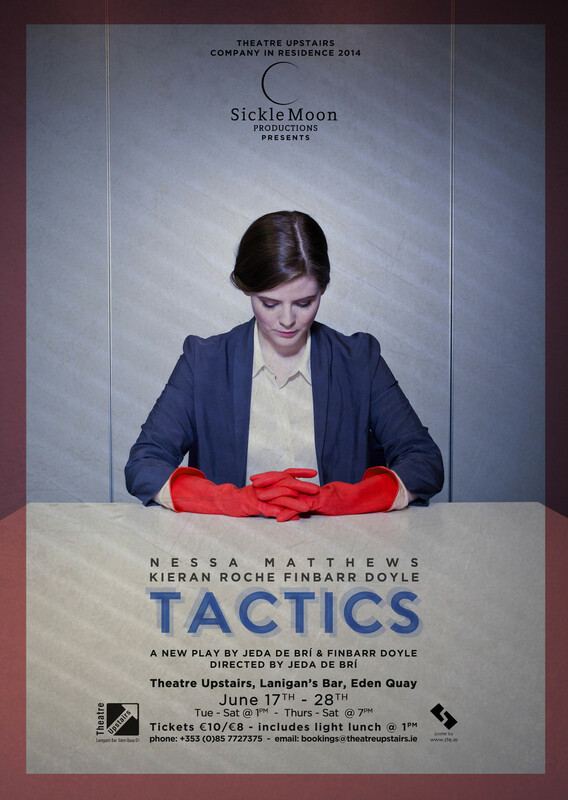 Tactics was the second play staged as part of the Sickle Moon Residency in Theatre Upstairs 2014.